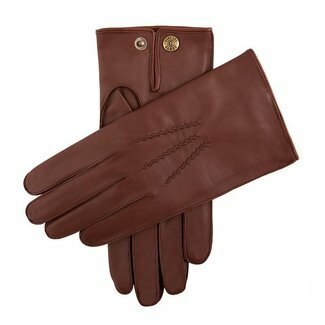 One of the finest houses of handcrafted leather goods, Dents has been producing exquisitely made gloves and other small items for more than two centuries. Using traditional techniques and skilled artisans, Dents have become known world-wide as one of the top producers of luxury leather goods. 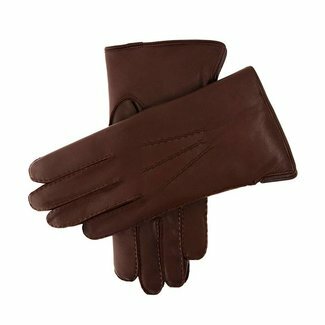 Dents’ gloves for men are renowned for being superior quality, and have been worn by film stars and even royalty because of the soft leather and comfortable, snug fitting design. 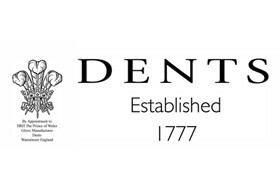 Dents were originally set up in the 18th century, and are believed to be the oldest established fashion manufacturer in the UK. 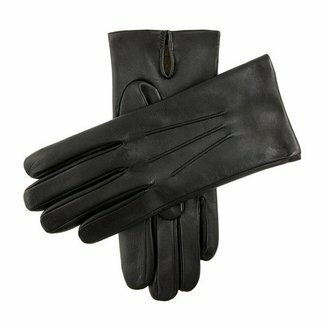 The company was created in 1777 by John Dent whose speciality was making luxury leather gloves. Dents were based in the heart of England in Worcestershire and as the business grew bigger, John’s sons - William and John - became involved to help the company continue to grow. In the 19th century the brand started to use mechanical sewing too but retained the skilled hand stitching methods used in the past as well. Dents now exports their products all over the world and the range has expanded to include a number of other items including handbags, hats and belts to countries such as Australia, Asia and North America as well as the rest of Europe. Their customers have included royalty including Queen Victoria, King George VI and Queen Elizabeth II, whose coronation gloves were provided by Dents. Lord Nelson was another famous figure to have provided Dents with his patronage. 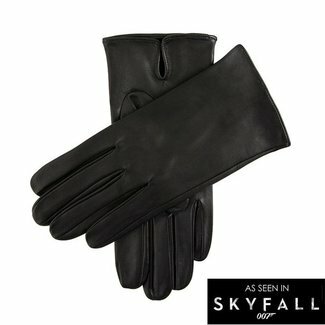 More recently, the gloves have been seen on the silver screen in the Michael Keaton Batman film and also in the 2012 James Bond hit film, Skyfall. The company still remains in Worcester but also has bases in London and Warminster where it creates its authentic leather crafts. Although many aspects may have changed since the company was first set up in 1777, the one aspect which has remained the same is Dents commitment to quality, in both the materials used and the way the items are made. Fast forward to the modern day and the company has remained true to its roots, still using patterns for gloves which date back to 1839. 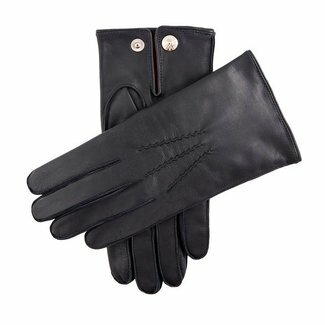 Every single pair of gloves is made by a craftsman, using a combination of methods including hand cutting and stitching techniques which is what helps to provide such an immaculate finish. Special techniques are used on every pair of gloves which includes inserting hand-sewn quirks into the bottom of the fingers and also stitching the lining to the glove. 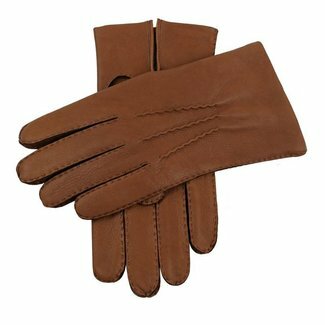 Both of these traditional methods help gloves to fit more snugly and hold their shape. 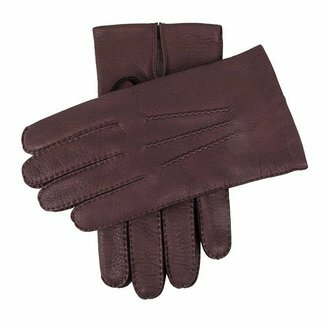 Every pair of gloves are made with either deerskin from North America, aniline hair sheep from Ethiopia or peccary skins. Here at Quality Shop there’s a range of different designs by Dents, all offering the same extraordinary quality. 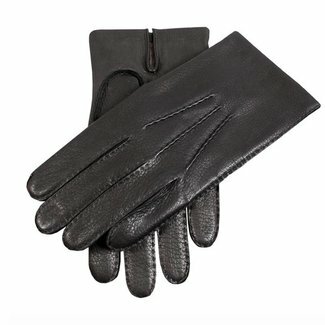 Slip your hands into a pair of leather men's gloves and you’ll feel the difference instantly; a soft, snug design that your fingers will easily slide into, the sensation of sheer indulgence. Dents gloves are available in a range of brown tones as well as black, while some designs offer a contrasting lining. 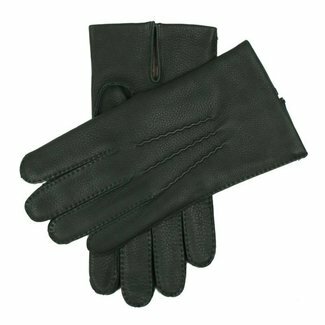 Depending on your personal taste, you can choose a pair with a vent at the wrist or gloves which feature a buckle and a stud, for a firmer fit. No matter what pair of Dents men's gloves you pick you can be sure that you’ll enjoy a luxury design which will last and last and won’t lose their shape. Why not take a look through the collection here at Quality Shop and see which pair are your favourite?